Drive or motor failures, lights flickering, analog signal variations and poor encoder count repeatability are all symptoms of electrical noise issues. Automated machinery is often the victim of electrical noise, and frequently also the source. Whether it’s electromagnetic interference (EMI) or radio frequency interference (RFI), there are many options available to reduce its effects. Both component selection and installation, and wiring practices help reduce electrical noise. Proper grounding and shielding is also important, and filtering of the noise is always a good option. Here is a quick look at electrical noise, along with some of the many options to decrease or eliminate it. Electrical noise is always present to a certain degree when electrical components are in operation. It becomes a concern when it interferes with a machine’s digital, analog or communication channels. There are three areas related to electrical noise: the source, the transmission medium and the receiver. So once the noise is created, how is it transmitted and introduced? There are both common mode and differential mode components of electrical noise, and this electrical noise can be conducted down a cable or radiated similar to an antenna. In either case noise can be transmitted a great distance. Electrical noise can then be introduced into the noise receiver via capacitive, inductive and common mode impedance coupling. 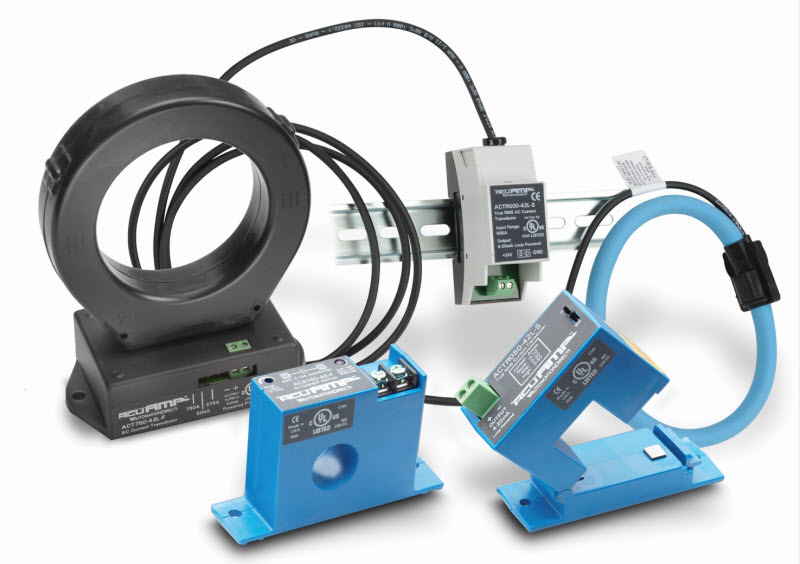 Encoder counts, tachometer speeds and analog signal transmissions are all sensitive to electrical noise. Digital signal communication reliability, and controller and PC operation, can also be affected by electrical noise. The most common cable and wire installation techniques to reduce electrical noise effects are the separation of power and signal cables, and the use of twisted pair cables. Using shorter cable runs can also help. For an electrical panel, the use of a steel enclosure and a zinc-plated back panel can reduce conducted electrical noise, and can also shield sensitive components from electrical noise. Physical separation of power and signal devices on the panel also helps reduce noise transmission. Grounding the door, enclosure and back panel will reduce susceptibility to electrical noise, and reduce the amount of electrical noise transmitted. Proper grounding and shielding is probably the cheapest and most effective ways to reduce electrical noise in automated equipment. A low impedance path for noise to ground should be used if possible, with sufficient ground cable sizing. Braided grounding straps are a good choice when grounding a drive or noise source to the potential earth grounding stud on a back panel. Fine, multi-stranded wire is the way to go as it has the most surface area for noise to travel on. Grounding a shielded cable at only one end is also recommended unless the noise is above 1 MHz, in which case both ends should be grounded. Using a central-point grounding system reduces the chance of ground loops, and should be employed whenever possible. Another popular electrical noise reduction method is to use an AC line filter to keep noise from getting onto the AC power grid. Mounted with a good ground, the filter should be located as close to the main disconnect or power distribution point as possible. It’s also important to keep the line side and load side wires separate, or the noise can be transmitted or coupled right back into the system. On the input side to AC drives, input line reactors can be used to protect from transient overvoltage conditions. Inductive filters or line reactors on the output side of the drive can reduce high voltage reflective wave phenomena and help meet minimum load inductance requirements. Remember that many motor drives may require their own filter, so carefully follow the drive manufacturer recommendations. Don’t mix filter functions by connecting to other equipment as it could reduce the filter’s effectiveness. There are many techniques to reduce or eliminate electrical noise, and to cope with its affects. Detecting and understanding the source of the noise is the first step, with the second being the use of these recommendations to reduce or eliminate it. 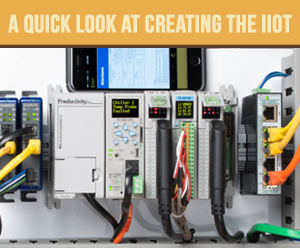 For more information, please see the article Don’t be the Victim of Electrical Noise and EMI in the October 2015 issue of Control Engineering, authored by Jeb Moulton, a Product Engineer at AutomationDirect. To learn more about variable speed drives, click here.